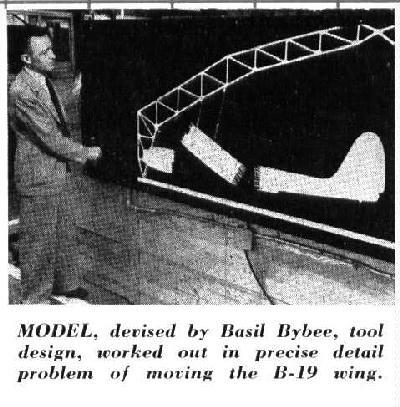 The B-19 was a mid 1930's experiment to learn about designing and building very large bombers. 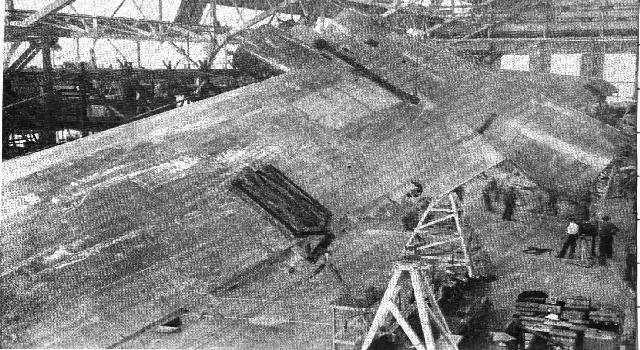 It was the largest U.S. bomber before the B-36. 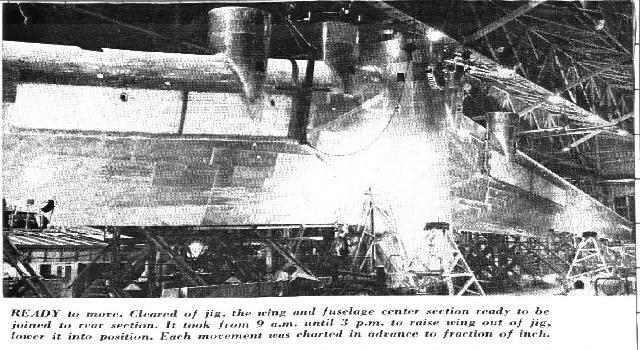 Only one was built, and it was scrapped in 1949. Although it was originally a very secret project, it was eventually declassified and became a popular favorite with the public and the news media. Bob Collins provided all the photos on this page and inspired us to create it. Joe Baugher has done his usual fine job documenting the history of this aircraft. The Wikipedia entry also has a concise history of it's development. 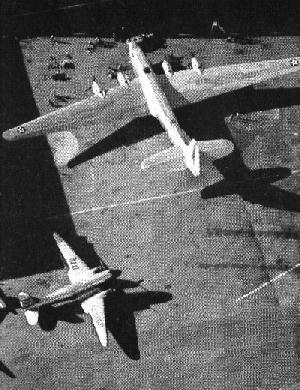 Note the size comparison to the DC-3.